Welcome to the International Institute of Marine Surveying (IIMS) India Branch. The IIMS is an international, independent, not for profit, non-political organisation with its Head Office in the UK. 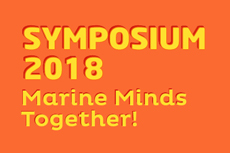 More details about the IIMS Mumbai Symposium 2018 on 10th October can be found by clicking this link.